Minecraft fans and players that have ever wondered how the Minecraft game creates the massive game environments that are made of so much detail using individual blocks, may be interested in a new video published this week by the PBS Game Show. Within the new video the team describe exactly how Minecraft is capable of generating such huge worlds offering its players nearly unlimited potential to create almost anything they can imagine within the virtual Minecraft world. 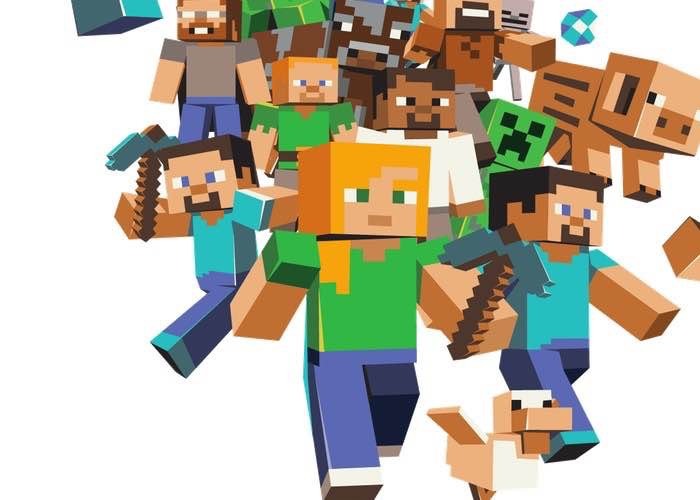 To re-cap Minecraft is a sandbox style video game that was originally created by independent Swedish programmer Markus “Notch” Persson and then later developed by his company Mojang. Minecraft was recently purchased by Microsoft for $2.5 billion on November 6th 2014 and since its launch the Minecraft has sold over 50 million copies on a variety of different platforms. Check out the video below to see how it generates its huge gaming environments.